WELCOME FELLOW MUTHEADERS WE ARE A CLAN DEDICATED TO OUR COMMUNITY HERE ON MUTHEAD TO HELP MAKE IT A SAFE AND ENJOYABLE EXPERIENCE FOR ALL. THE FOUNDATIONS OF THIS CLAN ARE ENSHRINED ON BEING LEGIT, HONEST, ACTIVE AND RESPECTFUL. NOTHING LESS WILL BE EXPECTED OR ACCEPTED. WE TAKE IT AS OUR DUTY TO GIVE BACK TO THE COMMUNITY WHETHER THROUGH GIVEAWAYS OR BEING ACTIVE IN GENERAL. LEADERS/ CO-LEADERS: The Leaders are the members that originated the idea of creating NEC, they are responsible for all duties involving recruiting, resolving internal issues, and helping create the best community atmosphere within the clan. ADMINISTRATORS: The Administrators are involved in helping the Leaders in day to day decision making and assisting in keeping all technical issues under control. They assist in directly help recruit new members, help leader judge the direction of the clan, and contribute the maximum time and energy in making the clan the best it can be. RECRUITERS: The Recruiters are responsible in helping the Leader and Administrators determine new possible Chillers in the community. 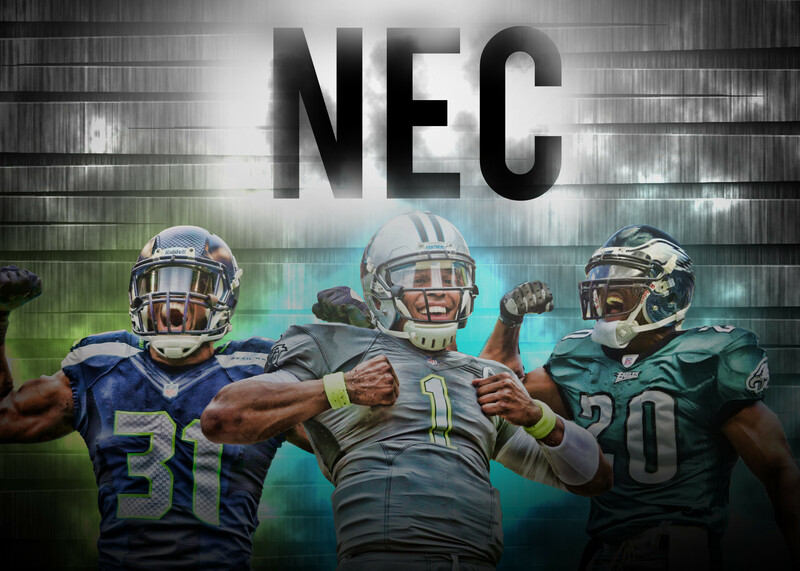 They scout Muthead and look for traits that seem honorary in joining NEC. They are also responsible in helping new members get started within the clan set up their Vouch/Rep Threads and being good contributing members. EXECUTIVES: The Executives are members that represent the quintessential member the Leaders/ Coleaders established when developing the clan. They are always available in helping others within the clan or the community. Further they carry out certain pertinent duties for certain events like setting up Giveaways, contributing either time or funds to helping out the clan. 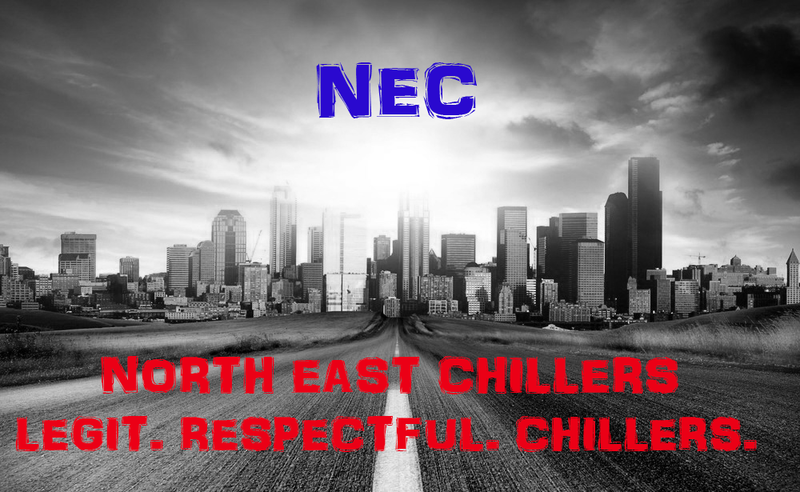 CHILLERS: These are your every day reliable, chill members that meet the requirements of the clan and maintain a active profile and contribute positively to the community regularly. Displays features we deem important in a fellow member we will discuss these as leaders.